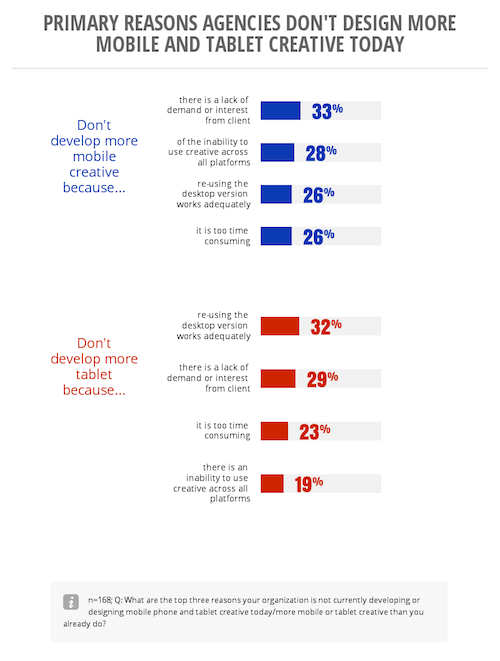 While surfing through Google Think Insights, I've come across an interesting study in which almost 300 professionals from creative and digital media agencies were polled on how they develop digital ads for desktop, smartphones and tablets. 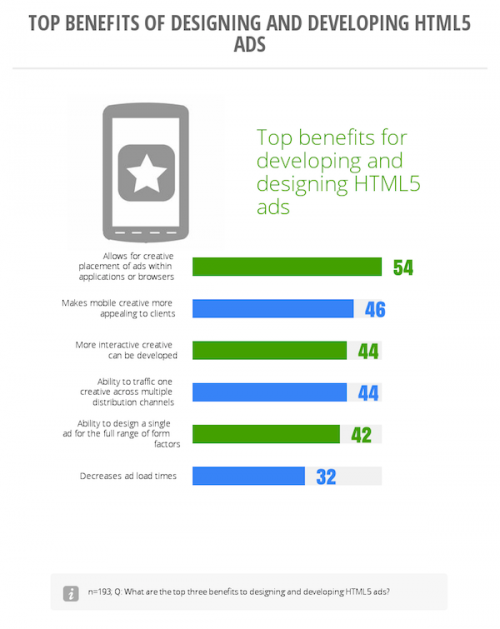 The study found that although there're more end users in HTML5 compatible environment today, the vast majority of digital media houses still design their ads primarily for PCs. 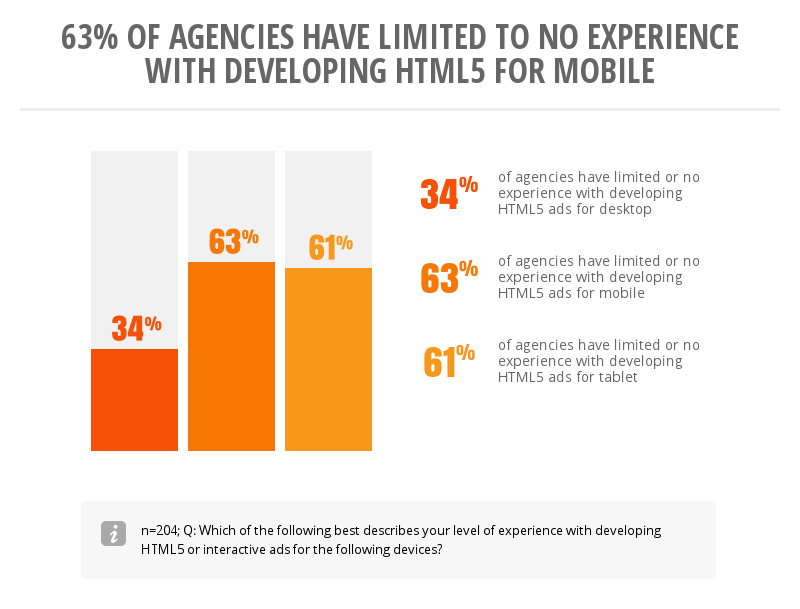 Google has also found that 63% of agencies have no or very little in-house experience with HTML5 design and development. Read more about android app development in our solutions. 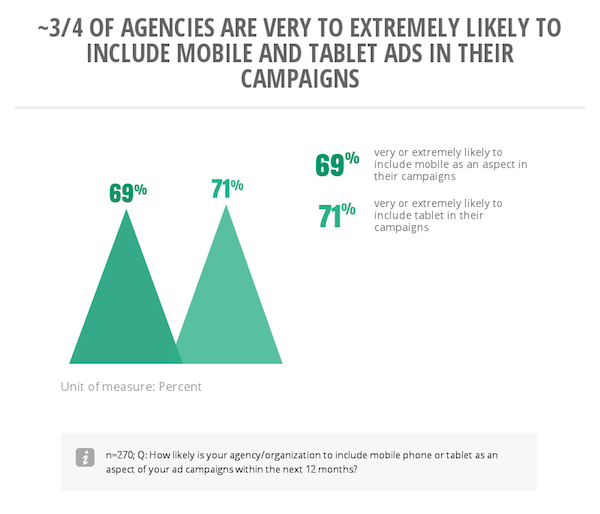 Good news is that 70% of agencies are very or extremely likely to design digital ads for smartphones and tablets in the next 12 months. 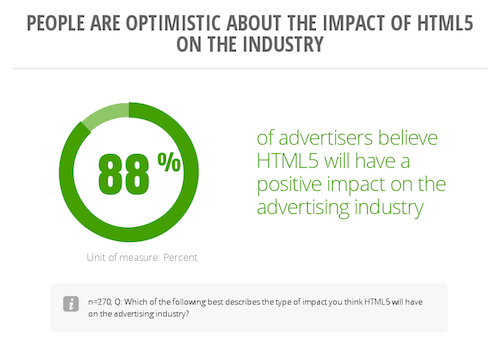 And yes, most of agencies - almost 90% - are optimistic about the future impact of HTML5 solutions on the digital advertising industry. 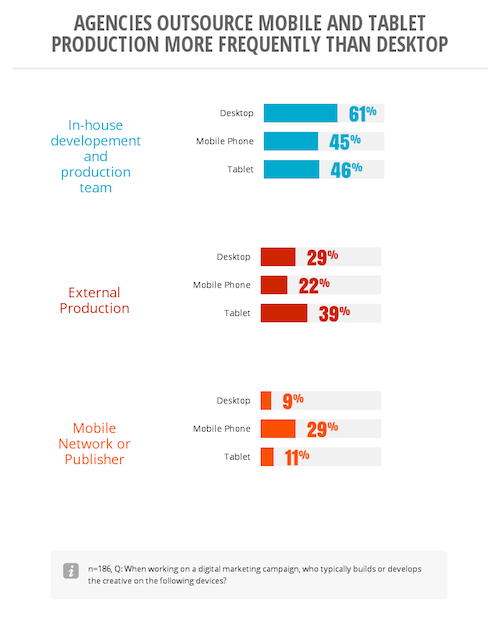 Read more about ios app development in our solutions. Want to stay tuned on the latest trends in HTML5 responsive design? Please sign up to our newsletter below.